"The Plexitube is a superb overdrive. I have a collection of at least seven overdrive/distortion pedals in my closet and that's where they will stay because they don't compare to the Plexitube. 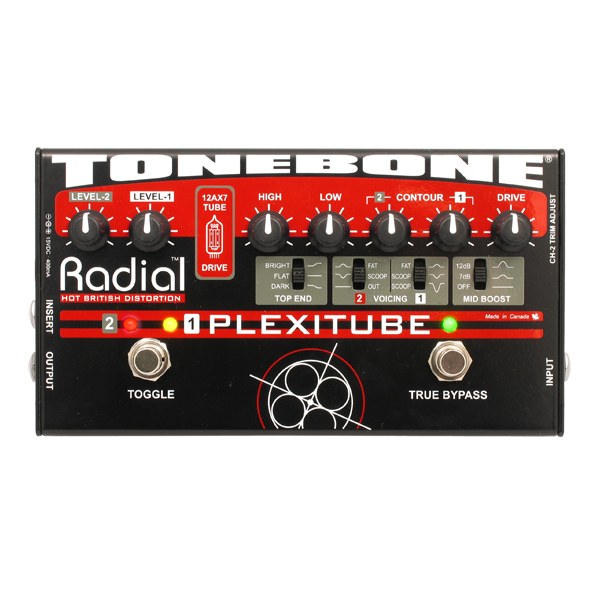 Not only does it give you enough gain and balls when you need it, but it's sensitive to your playing and the nuances and tone ring out perfectly. Us guitarists are always searching for that Holy Grail overdrive and I think I found it." 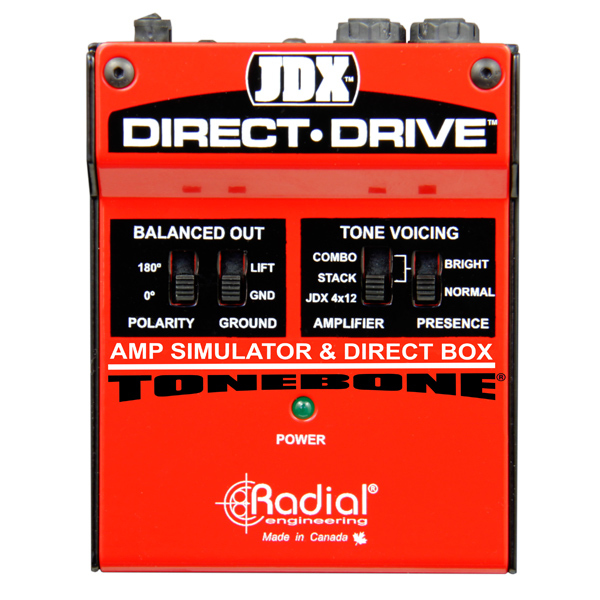 "The Radial JDX Direct-Drive has been a little sonic savior for me. 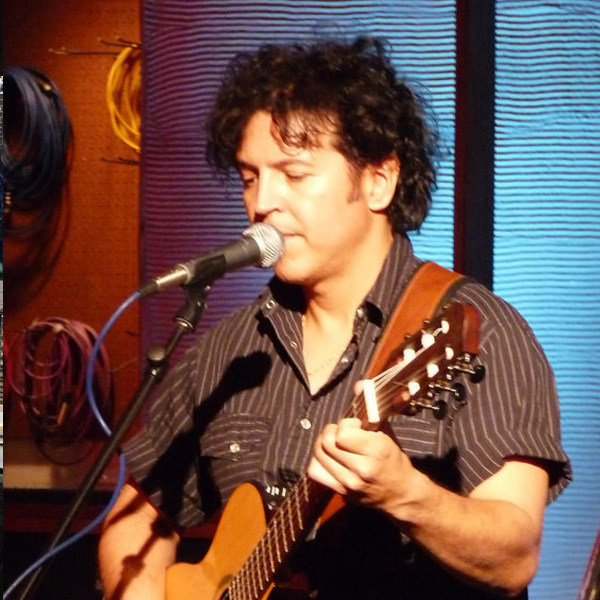 I’ve done countless shows in the U.S., Mexico, Central and South America. For shows in the U.S, I bring my own rig but outside the country, I rely on the backline provided. The beauty of the Direct-Drive is that I don’t need to rely on an amp and my tone is consistent and sounds great. It’s also pretty cool to record with and running the Direct-Drive before my interface gives my guitar tone more depth and sparkle. I can tell that Radial really thought this through. Thanks Radial."